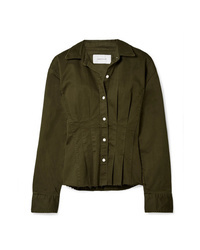 Current/Elliott The Cropped Infantry Jacket $368 Free US shipping AND returns! 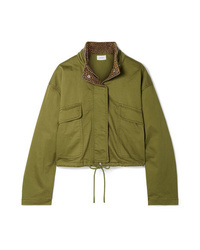 Current/Elliott The Cropped Infantry Jacket $220 $368 Free US shipping AND returns! Current/Elliott The Baby Crop Denim Trucker Jacket $328 Free US shipping AND returns! Current/Elliott The Baby Crop Denim Trucker Jacket $398 Free US shipping AND returns! 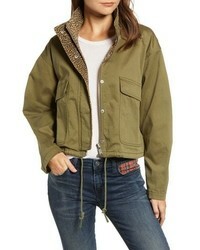 Current/Elliott The Baby Crop Denim Trucker Jacket $178 $298 Free US shipping AND returns! 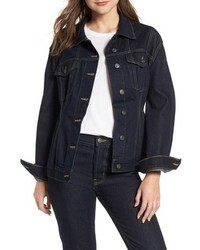 Current/Elliott The Corset Denim Trucker Jacket $328 Free US shipping AND returns! 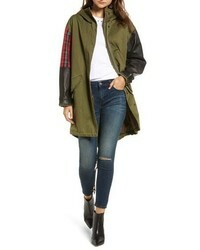 Current/Elliott The Harper Leather Detail Hooded Parka $548 Free US shipping AND returns! 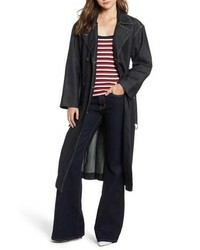 Current/Elliott The Hh Club Denim Trench Coat $448 Free US shipping AND returns! 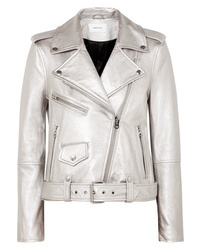 Current/Elliott The Shaina Metallic Textured Leather Biker Jacket $1,200 Free US shipping AND returns! 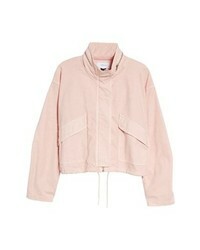 Current/Elliott The Cropped Infantry Cropped Cotton Blend Jacket $370 Free US shipping AND returns! 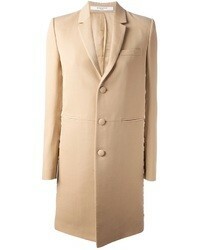 Current/Elliott The Tella Pleated Cotton Blend Twill Jacket $125 $250 Free US shipping AND returns! 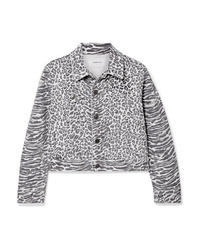 Current/Elliott The Baby Trucker Leopard Print Denim Jacket $99 $330 Free US shipping AND returns!